Please click the link below to see all the newly arrived products available through my shop. I constantly search for new items that we need to keep our bevel drives running and on the road. This page is the easiest way to keep yourself aware of what's new. 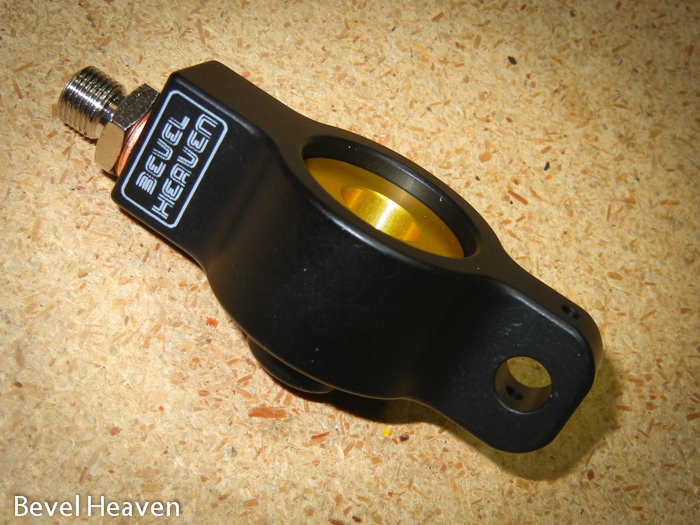 Bevel Heaven also has specials & Sale items that come up - click the link below to see the current specials etc. We have bought out the majority of what remained of the Ducati inventory from DomiRacer Distributors when they shut down - click the link below to go directly to the area where everything we bought is getting posted as we unpack each box. There are around 3000 different part numbers to load up, it will be well into 2014 by the time it is done. Check it out, choose the SORT BY NEWLY LISTED to see what we have added since the last time you looked at that page. When you see something you think you may need, I suggest you buy it as none of these things will be found again meaning, when it's gone, that's it, no more. 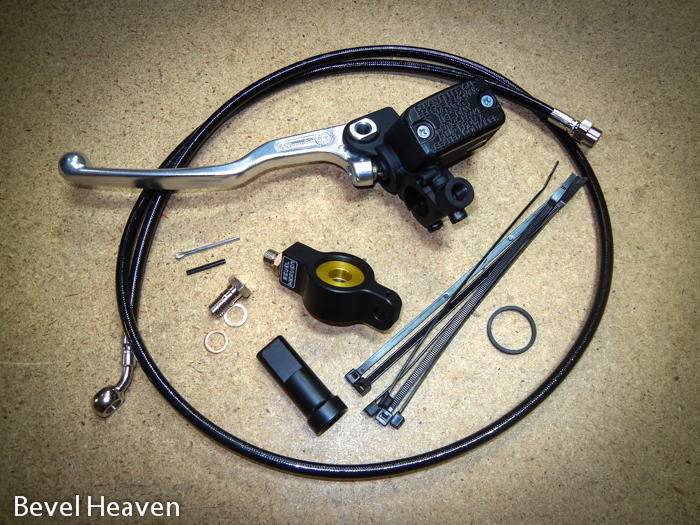 Bevel Heaven have bought Karl's excellent hydraulic clutch conversion kit and have completed building them, they are once more available and we are shipping. The link above will take you to our store where you can see more photos and read more details, then purchase this kit.